As a trustee of the Mayberg Foundation, Manette indicates her passions are her family and philanthropy. When asked if she works, she answers, “I invest in the Jewish people,” which has been the case since she traded working for salary to volunteering her time for fulfillment 20 years ago. Manette is proud to have initiated both MyZuzah and the Jewish Education Innovation Challenge (JEIC). 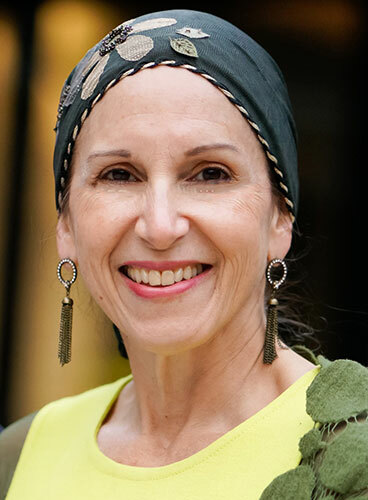 Manette is also a co-founder of the Jewish Women’s Renaissance Project, and she conceived and developed over a decade ago the annual Shalva Celebrity Chef event. Manette has served on the boards of Jewish day school and Jewish nonprofits. 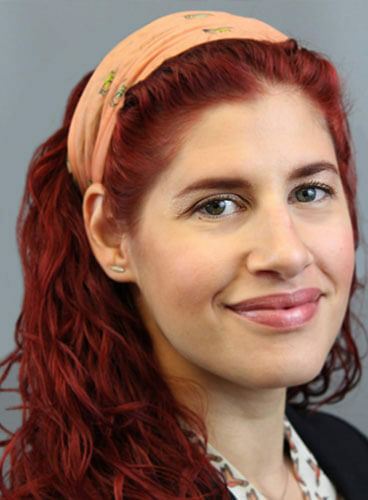 With more than a decade of Jewish communal experience leveraging values to power vision and have impact, Dana brings keen expertise in outreach and engagement as the MyZuzah Director. Collaboration is a skill Dana appreciates from her colleagues and has refined in her career. She uses that strength to build partnerships with organizations across the globe to bring mezuzot to doorposts of Jewish households near and far. She is a founding board member of the Jewish Women’s Renaissance Project (JWRP) and is an alumna of the American University’s International Studies program. 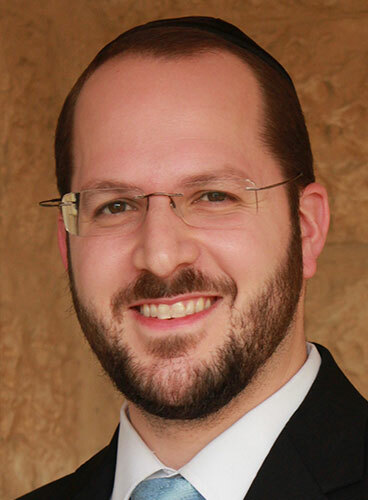 Rabbi Avraham Lessin, MyZuzah Israel Project Coordinator, is responsible for the expansion of MyZuzah in Israel. He oversees partnerships, works with potential funding partners and provides logistical support for all of our efforts in Israel. He is a Sofer STa”M (for Torah, tefillin and mezuzah) and Baal Magiah (Scribe and Checker), originally certified by the Badatz of the Eidah HaChareidis and the Vaad Mishmeres STa”M in Israel. Rabbi Lessin has honed his unique skill set in understanding the techniques and pertinent Jewish law of the writing, checking and correcting of all things STa”M. He works closely with HaRav Shammai Gross shlit”a, the internationally recognized authority in the field of STa”M, to resolve any and all halachik/Jewish law questions related to his work. As MyZuzah Project Associate, Julie is responsible for ensuring smooth operations as the liaison between active partners and the MyZuzah team. Prior to joining the MyZuzah team, she served as a human resources business partner for over 12 years, specializing in developing and driving plans to optimize talent, structure, process, and culture in organizations. Julie graduated from the University of Virginia. 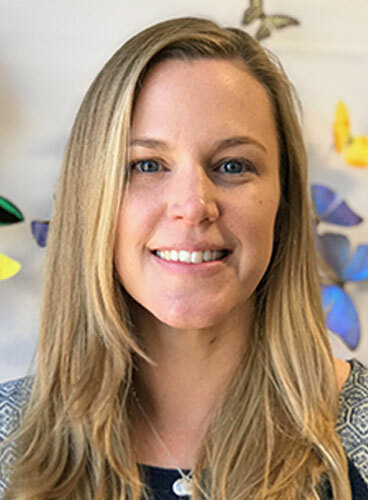 Rebecca Bar, MyZuzah Strategic Coordinator, helps develop, iterate and refine MyZuzah’s partnership and distribution processes in the US and abroad. She expands MyZuzah’s reach with distribution and funding partners and deepens our educational content resources. 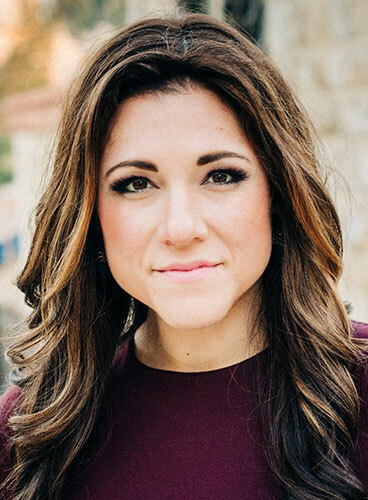 Prior to joining MyZuzah, Rebecca worked as the VP of Community Partnerships for Honeymoon Israel. In this role, she supported and managed a team, solidified multiple national partnerships and stewarded relationships in several new communities. Following university, Rebecca lived in Israel for a year and studied at The Pardes Institute of Jewish Studies in Jerusalem. Afterward, Rebecca worked for AJC and also founded and worked at the Moishe House in Philadelphia. As part of the Schusterman ROI Community, Rebecca volunteers as a mentor and is a trained facilitator for UpStart’s accelerator program in Philadelphia.